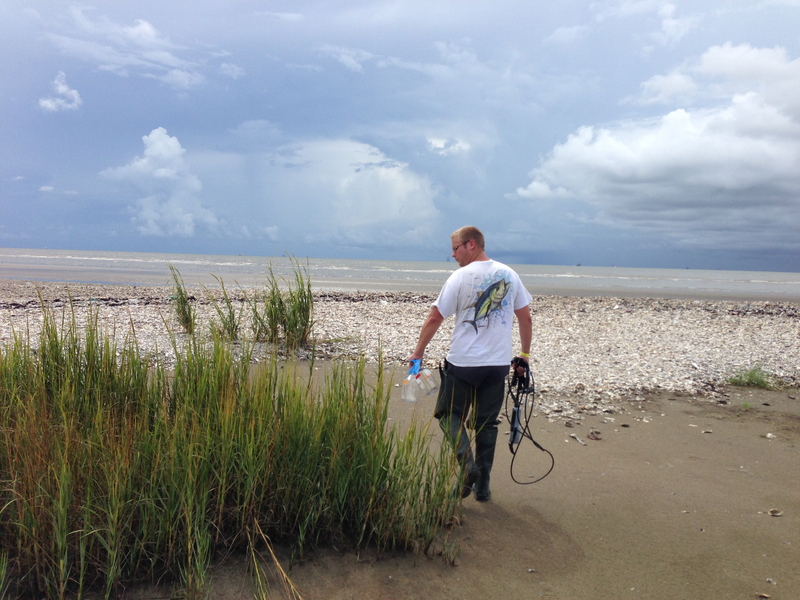 About a month ago, David Pitre (Thrash Lab undergraduate) and I went on our first excursion to collect Gulf of Mexico water samples as part of the LSU Culture Collection and surveying of the microbial communities of Southern Louisiana coastline grant. 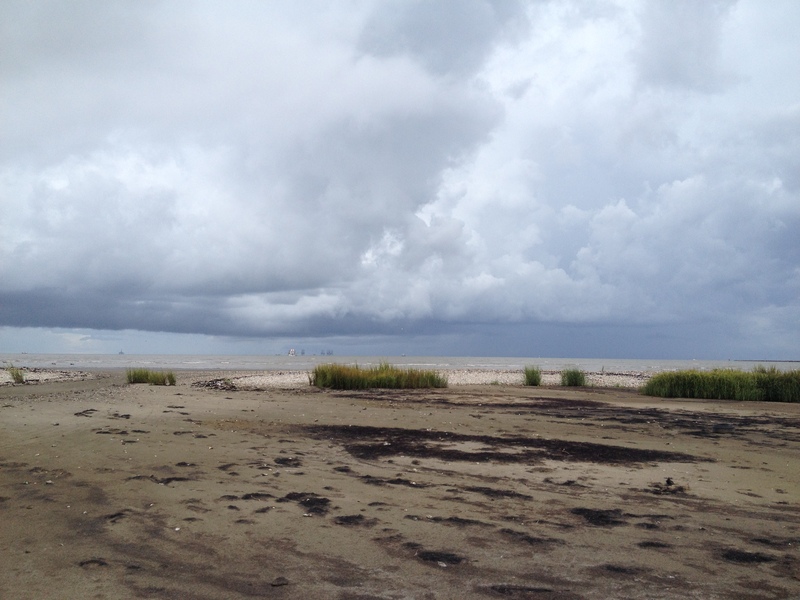 The Gulf of Mexico offers a vast realm of sampling sites for a microbiologist. 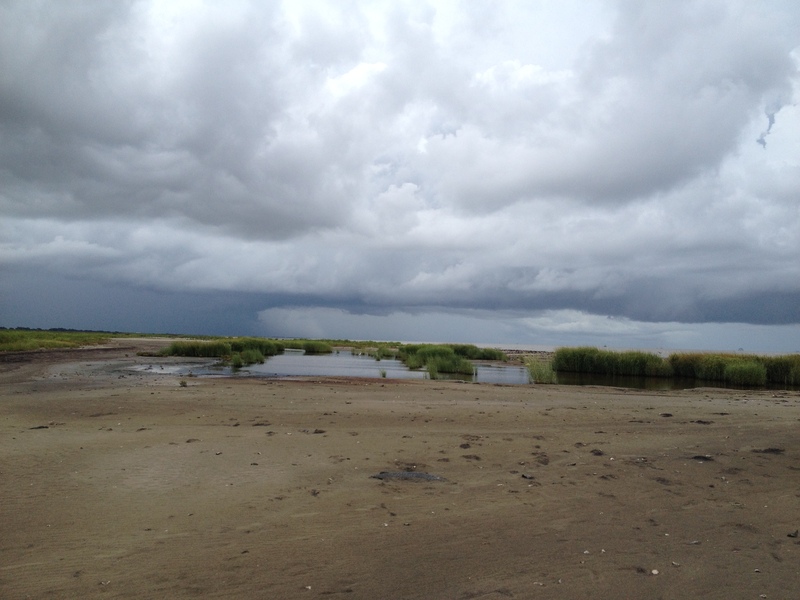 Many sites around the Southern Louisiana coastline have never been characterized and are waiting for scientist like us to reveal their secrets and potential new uncharacterized microbes. One might say the Thrash lab motto may be “Gotta catch ‘em all”. Like most great scientific expeditions, it started off with a change in sites. Though Louisiana does not suffer from a lack of water and coastline, roads leading to that coastline tend to disappear and end abruptly. 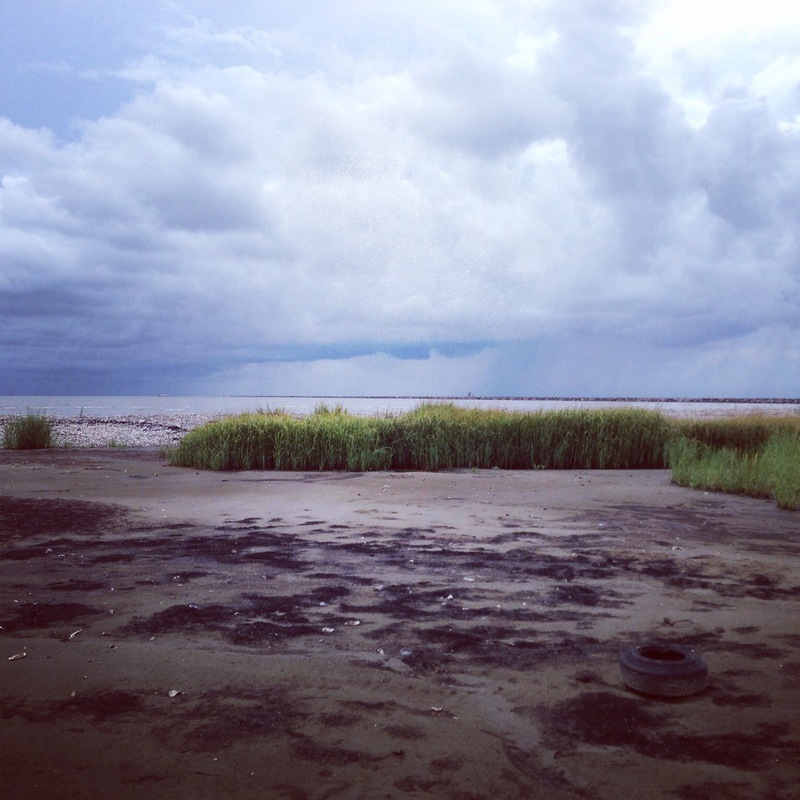 So, with no road and a swath of bugs finding their way towards us, we decided it was appropriate to change our site from Freshwater Bayou (Kaplan, La) to the Calcasieu Lake Jetties (Cameron, La). An hour and a half drive east, and we arrived at the Calcasieu Jetties to an awesome view of the Gulf of Mexico and even some sandy beach! Though the trip was for work, as a Northern kid, I always get excited seeing the beach and ocean. 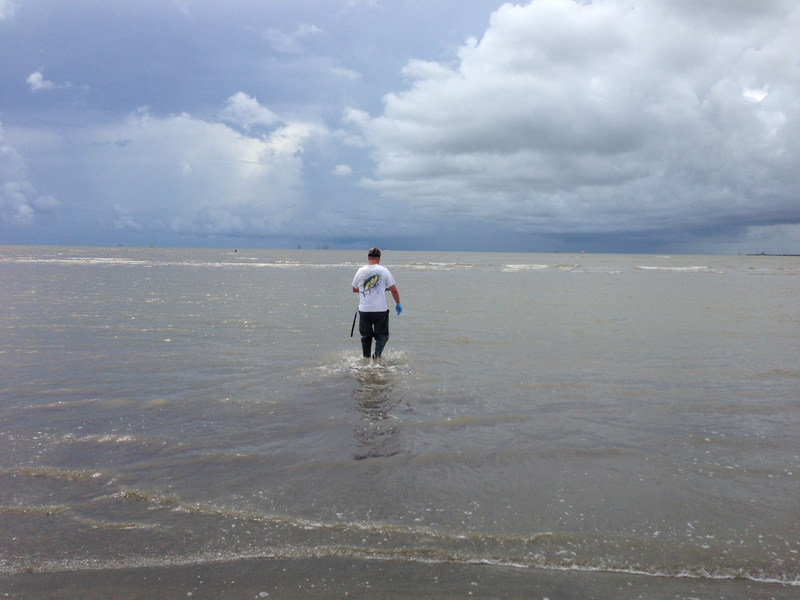 But we had some water to collect, so we got the filtering things ready, got my waders on, and I headed out about a quarter of a mile into the Gulf to collect our first sample. Once the samples were collected, they were brought back to our informal lab (the trunk of my car) and processed. Samples were collected for high thoughput culturing, cell counts, nutrients, and community sequencing (planktonic and particle associated). 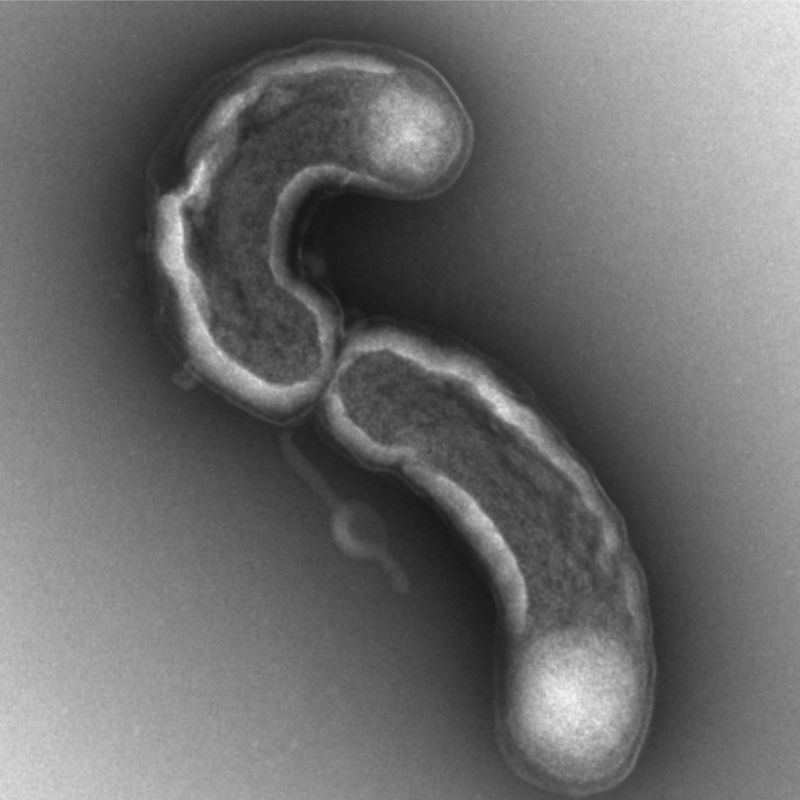 Samples were placed into our coolers and brought back to the lab for final processing. Overall, it was a great trip and a great sampling site. 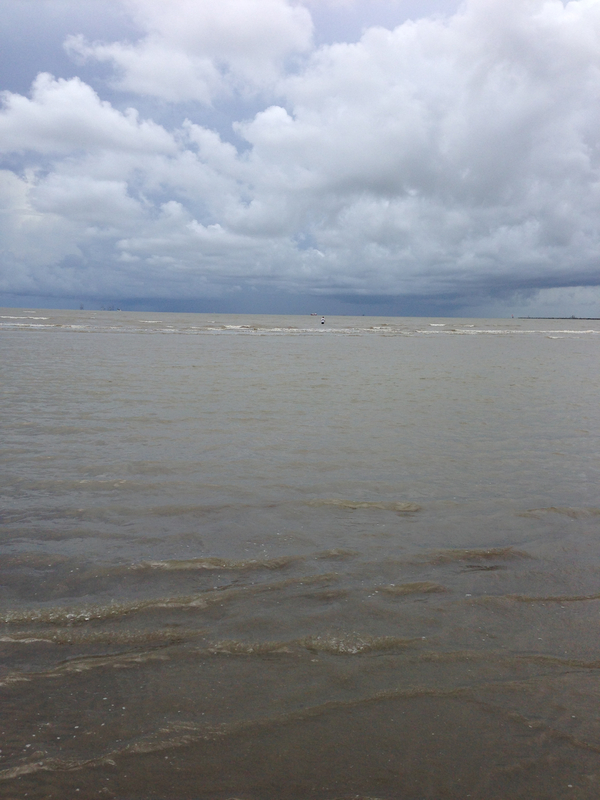 Louisiana offers a beautiful coastline with ample sampling opportunities! Now I am back to continue to monitor isolates that we captured from the Calcasieu Lake Jetties sample. Here is to some exciting new cultures…Cheers!